This show features intimate conversations with inspiring and eclectic "ambassadors of hope" from across the world. Tune in each week for an eclectic mix of interesting people out there in the world who are making a difference! 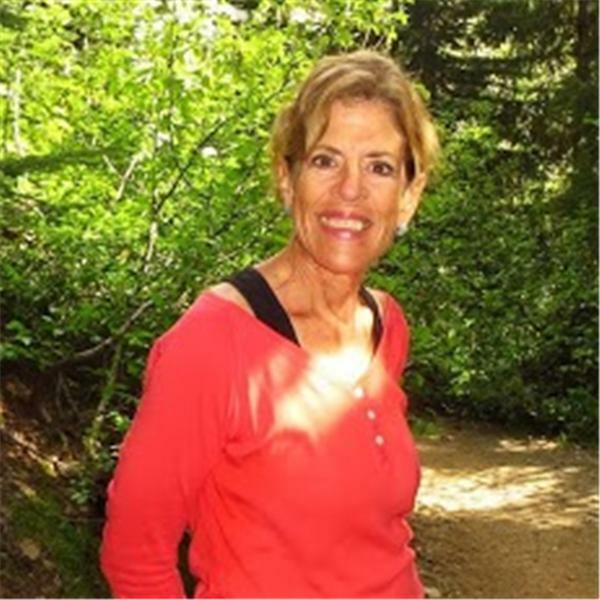 Take a deep breath, find a comfortable place to settle for the next half hour and join Hope42Day Host Lynn Kindler and her very special guest, Heart Spirit Walker Shannon Og. We will have open phone lines for you to call in at 323-927-3016 AND please know that we will get to your phone calls as they come in so some of you may be on hold for a bit until we get to you, until we do please enjoy listening to the show! Here is just a bit about Shannon Og: Shannon had an out of body experience in 1995. That's when he took his first spirit walk. He was taken to the other side, and there God told him, ?I have things I need you to do? before pushing him back into his body. Although he had always been aware of his unique gifts, he had no choice but to honor them after that. Today, Shannon is blessed to have traveled the world and consulted, worked, and held ceremonial space with some of the most powerful indigenous shamans in North, Central, and South America. For more than 15 years, Shannon has practiced the Usui, Karuna, Lightarian and Scheikim Reiki lineages, as well as many other modalities. He is a powerful healing facilitator and Reiki Master. Shannon practices a collaborative healing process called ?spirit walking,? in which he invites you to experience your highest and truest multi-dimensional Self. In addition to channeling his higher Self, who comes through in conscious form as ?Samuel,? Shannon has the ability to directly connect and communicate with many different masters, guides, angels and beings of light. A licensed massage therapist, he often combines massage with energy work, based on the guidance given to him by the beings that work with each client. Please join us for what is sure to be an enlightening half hour! Patsy J. Cannon Tells Hope42Day How Forgiveness is the Key to Happiness! Hope42Day Welcomes Author David Tuccaro Jr.